Meet Enics’s top management and the board of directors. 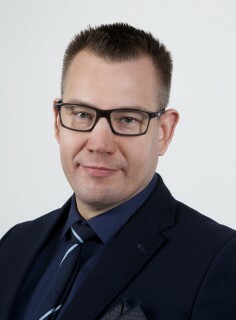 Petri is responsible for Finance and Control, Treasury, Risk Management, Legal Affairs and Corporate Development in Enics Group and has been part of Enics management team since the foundation of the company in 2004. 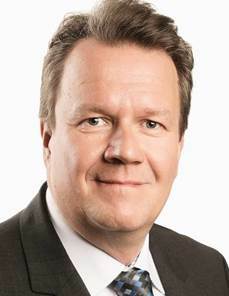 During his career spanning over 20 years, Petri has held various leadership and managerial positions in Switzerland, Finland, and Hungary. 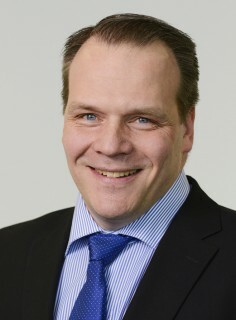 Petri is responsible for managing Enics Supply Chain. 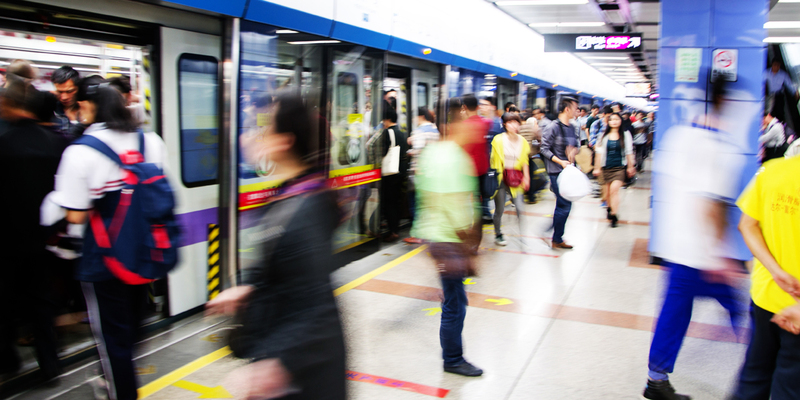 Petri has been part of electronics industry since the late 1980s with experience from both OEMs and EMS companies within CRM and Supply Chain. 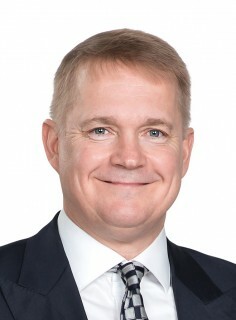 During his career, he has been serving in a number of leadership positions in various countries in Europe, North-America, and Asia. 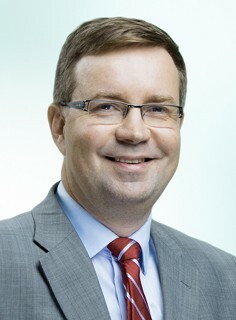 Petri joined Enics 2004, having previously held a position of CEO of Acapo Group. 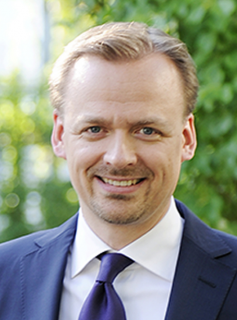 Dirk is responsible for Market Execution, leading Customer Relationship Management, sales and marketing within the Enics Group. Dirk has been one of the main architects of Enics’ strategy, values and customer relations since the very beginning of Enics. 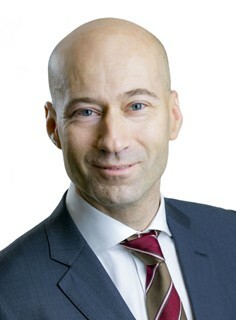 Dirk has more than 20 years of experience in global electronics industry and has held several leading positions in e.g. CRM, Sales, Business Development, e.g. 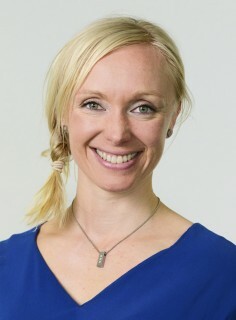 Susanna is responsible for people related topics, driving the organizational evolution and change processes. 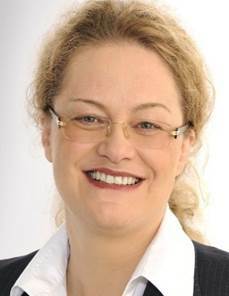 She is making sure that learning and growth perspectives strengthen and enable Enics’ success in business. Susanna is also responsible for communications. Prior to Enics, Susanna has been working in both, electronics industry as well as in service business holding several management level positions in the field of HR. 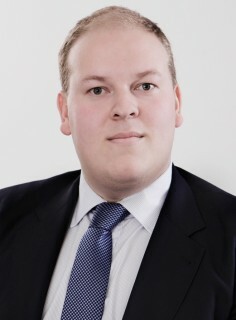 Kristian Federley is responsible for Engineering Services and After Sales businesses, Manufacturing Engineering and Information Management in Enics Group. Kristian has more than 20 years of experience in the global electronics industry; He has been working in leading international positions at the US owned OEM called Tellabs where he developed the company's strong service mindset.